Included below are the cast details for Doctor Who Series 9, Episode 10, Face The Raven. Included above is the first promotional picture from the story, click on it for a bigger version. 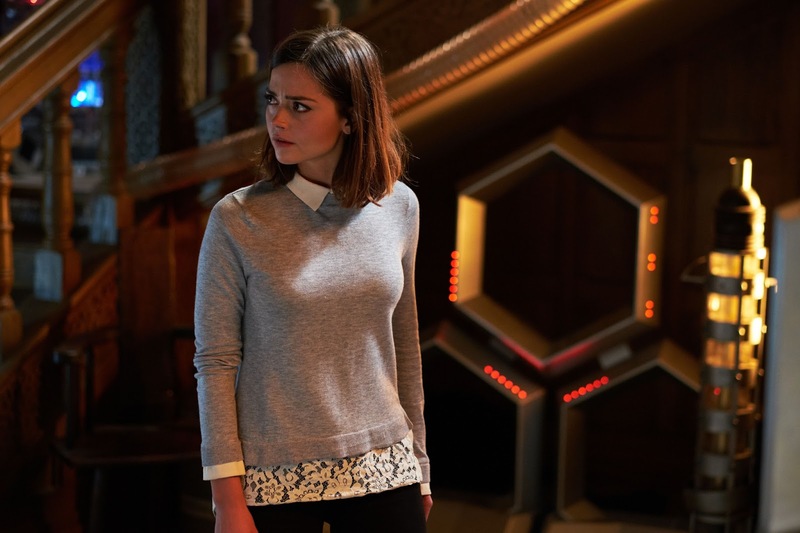 Doctor Who, Face The Raven airs 8.10pm, Nov 21 on BBC One. Check out the episode synopsis HERE. Where did you get the promo images?